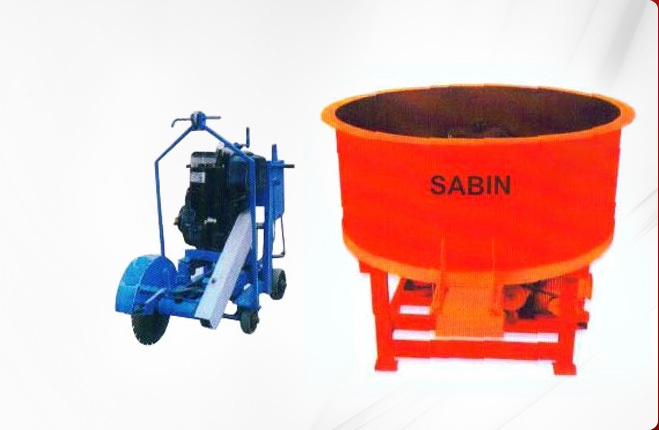 Earth Compactors are designed for diverse applications like compacting soil, sand and breaking stones. 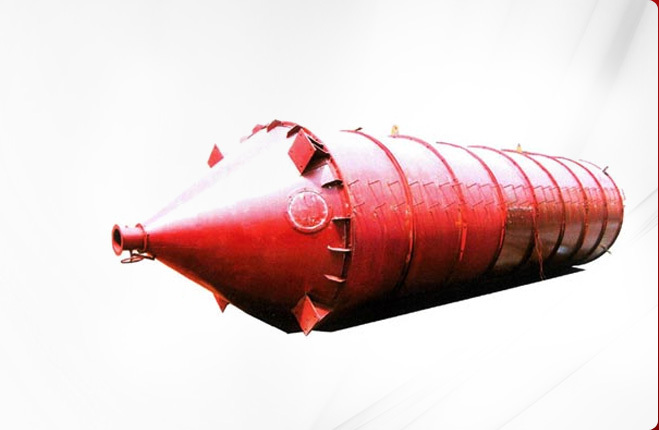 We are prominent Earth Compactors Manufacturers in Maharashtra and our Earth Compactor is highly popular for its corrosion resistance that provides it great exceptionally long life. 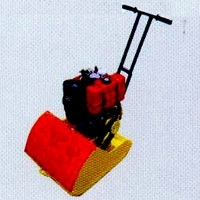 Our Earth Compactor comes with air-cooled diesel engine and electric motor for keeping up with the different needs of the customers. 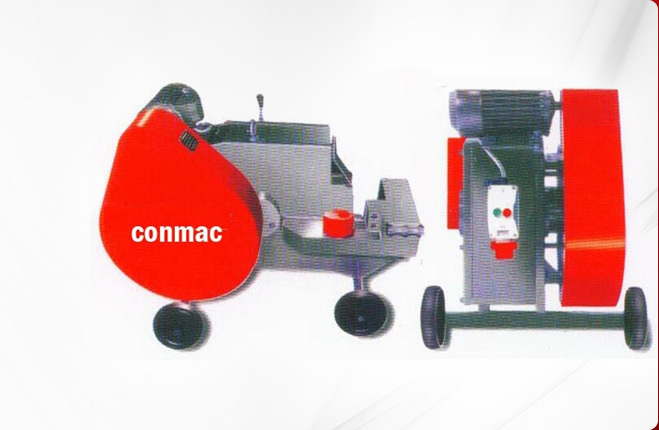 Our Vibratory Earth Compactor is known for compact design and superior performance. 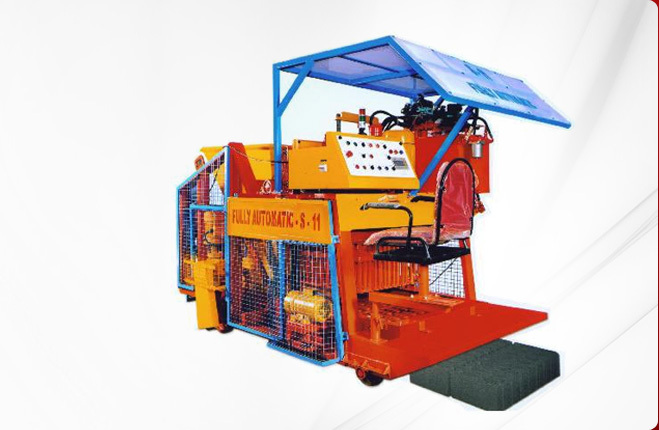 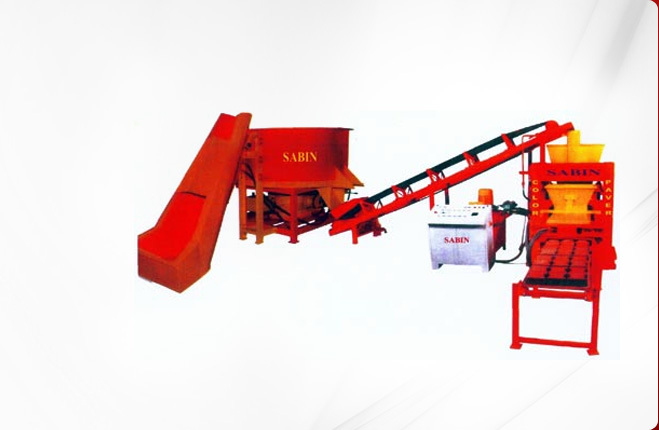 The capacity to bear high impact load and great working speed of the Earth Compactor have lined us up among the leading Hydraulic Earth Compactor Suppliers in India.